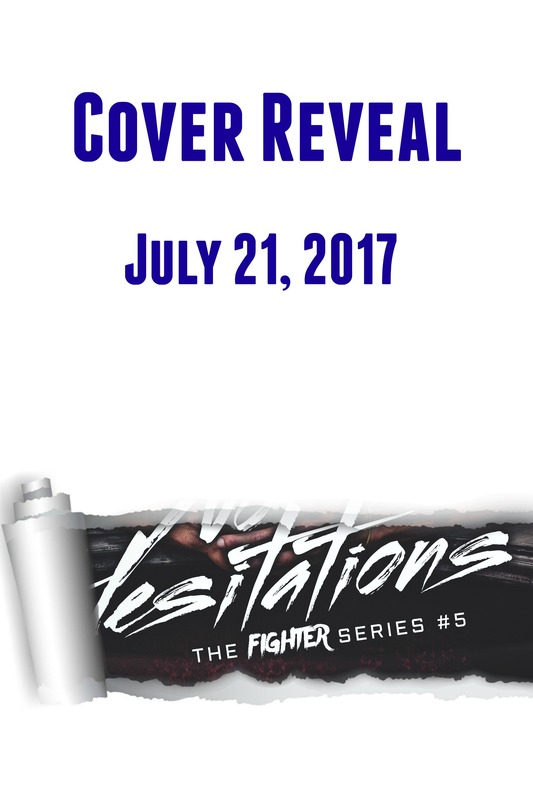 No Hesitations Cover Reveal Coming July 21st! I’m getting incredibly impatient to show you the cover to No Hesitations. ONLY THREE MORE DAYS! It’s my favorite by far. It looks so good, so gorgeous, so yes! Ryker is ready. He’s primed, pumped, and has been waiting to enter into the pro’s since Levi took it away from him. Nothing can stop him…or so he thinks. One costly mistake forces Ryker to make a decision and shut doors he’s unprepared to see go. You’ll be stunned when you find out. It’s not the one you think.